Bankruptcy, if filed correctly, can be a lifesaver. However, that’s not always the case. Don’t assume that bankruptcy is a magical cure-all. It has both advantages and disadvantages that you, as a homeowner, should be aware of. 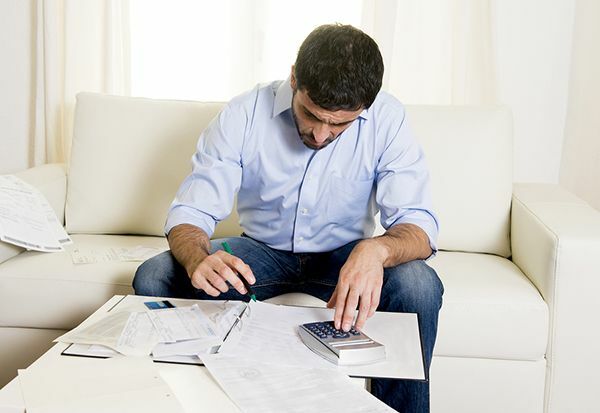 Some people consider bankruptcy as a first line of defense against creditors. Try not to think that way. Bankruptcy can actually have consequences. You need to know what they are before you make a decision. You can choose from two bankruptcy options: Chapter 7 and Chapter 13. Each has their own sets of pros and cons, depending on the current circumstances of the homeowner. For those who want to file under Chapter 7, they are first required to pass a Means Test, which measures how much of a person's monthly income can be paid to their debts. 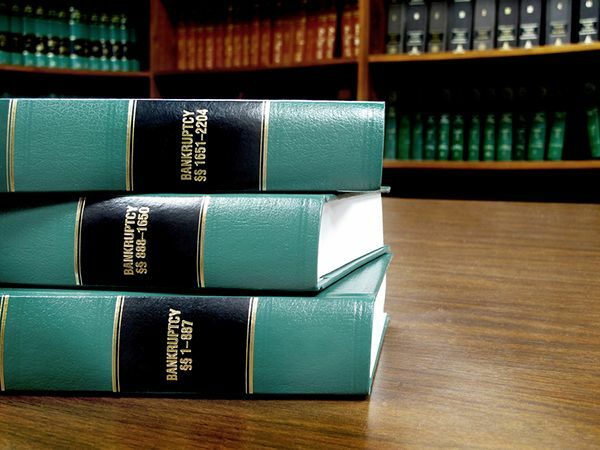 Those who can't pass Chapter 7 requirements are usually limited to Chapter 13 bankruptcy. In Chapter 7, unsecured debts like household bills, medical bills, and credit card debts get thrown out. Secured debts that were backed with collateral can also be discharged, but this is under the stipulation that the debtor is WILLING to return the collateral back to the creditor (i.e. giving up a home or car). You might not have a legal obligation to keep up with your mortgage payments, but keep in mind that your creditors can legally, repossess your home. Also, you will still need to answer for your other debts that were not removed under Chapter 7 statutes. NOTE: If you're a homeowner whose monthly income can't cover the monthly expenses of your household, then you're already eligible for Chapter 7 bankruptcy. This "Means Test" is dependent on a number of factors such as the state where you live and the size of your household. 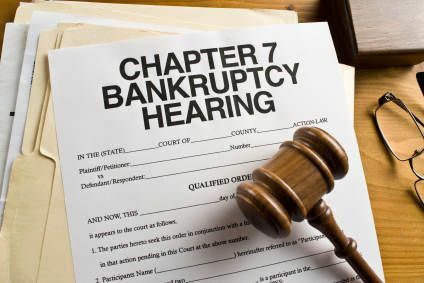 What Are the Pros of Chapter 7 Bankruptcy? File for Chapter 7 Bankruptcy if you’re confident that you can keep up with your mortgage payments once your unsecured debts are gone. This is the most popular option among homeowners at risk for foreclosure. It puts a temporary stop on your foreclosure, giving you more time to talk to your lender. On the other hand, if you are still earning a steady income (and haven't passed the Chapter 7 Means Test), then Chapter 13 bankruptcy might better for you. Chapter 13 allows you to reorganize your debts. With this option, you are expected to fulfill your obligations as a debtor and settle your debts within three to five years. 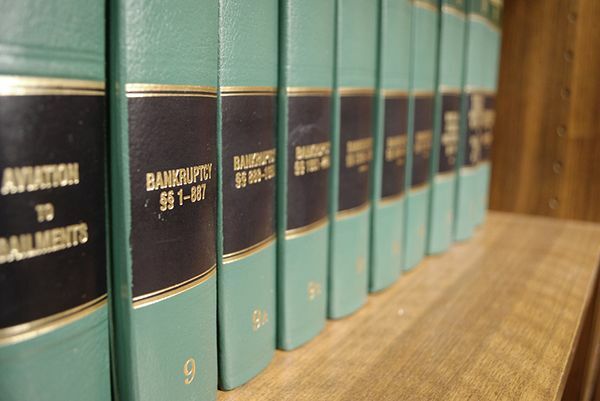 What Are the Cons of Chapter 7 Bankruptcy? There’s a big chance that your home can still be sold off by the lender, regardless of your ability to pay off your mortgage. This is especially true if you have significant homeowner's equity on the property. This is because a there is a certain amount of equity that is exempt from bankruptcy. If your equity is below this set amount, then it cannot be sold. A trustee (which will be appointed to you once you declare bankruptcy) will determine if you have any non-exempt properties that can be liquidated. The proceeds from the sale can be used to pay off any existing debts you might have. A property with equity past the exemption will almost always be sold. The trustee has to look out for your lender. Even if you renegotiate with your lender, they can still sell your home. All you have to do is fail to meet your obligations one more time. Miss a payment, lose your home. Then, you’ll be saddled with both a bankruptcy and a foreclosure. That’s a huge double hit – don’t risk it. Can You Explain What a Homestead Exemption is? A homestead exemption is a set amount of equity on your property that is protected from creditors. This amount usually varies from state-to-state and should be huge determinant on your decision to pursue Chapter 7 bankruptcy. Chapter 13 allows you to restructure your debts. Your secured debts aren’t thrown out – the court creates a payment planned designed to work with your financial situation. A trustee will be appointed to you. Your payments will be received by the trustee and they will be the one responsible for distributing it to your creditors. 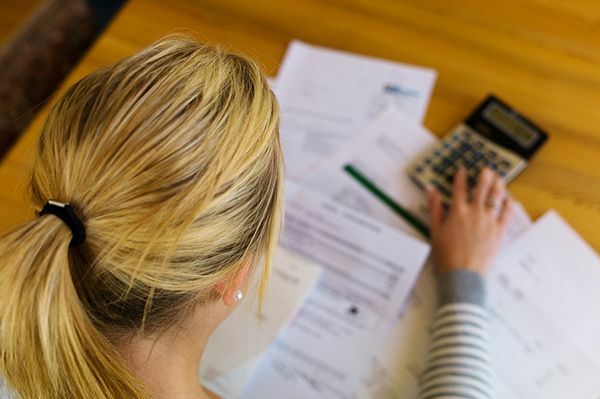 Your unsecured debts will be discharged at the end of the duration of the plan, but you will still be responsible for any secured debts that you may have. 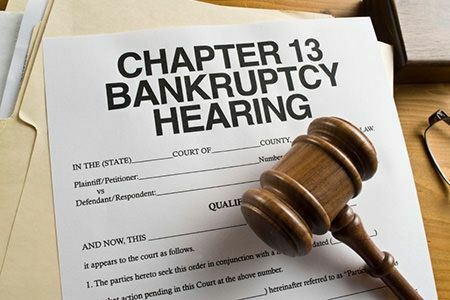 What Are the Pros of Chapter 13 Bankruptcy? Chapter 13 gives you the best chance of keeping your home, even if you’re very behind your payments. Unlike Chapter 7 bankruptcy, Chapter 13 does not allow for the mandatory liquidation of your home. Chapter 13 automatically stops the foreclosure process, as long as you stick to the payment plan. What Are the Cons of Chapter 13 Bankruptcy? Chapter 13 will only provide protection if you're a homeowner that abides strictly by the terms of your repayment plan. You can keep your home if you never step out of line. If you find it hard to keep up with your payments, you can ask for an extension or a re-modification of your plan. It will be harder to get a second time around, but it isn’t impossible. If you’re worried you can’t keep up with the payments, you should considered selling your home, with or without the bankruptcy. How Can Southern California Home Buyers Help Me? Our real estate experts can help you go over your options. If you want to sell, we can make an all-cash offer on your home. We can also close the sale in a week. If you still want to pursue bankruptcy, we'll advise you to seek legal counsel from a competent bankruptcy attorney. You deserve the best, no matter which way you choose to go. « Previous Post 5 Things to Consider When Inheriting Your Parents’ Home Next Post » How Do I Sell My House after Divorce?